Wild beasts and plague were two of the four dreadful judgements warned about by the Old Testament prophet Ezekiel in the Bible – sword and famine and wild beasts and plague. 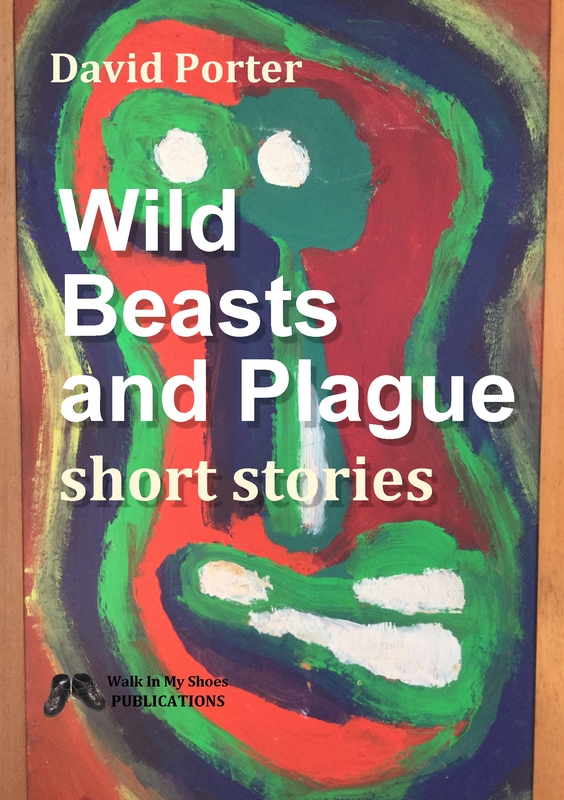 It inspired the title of one of eighteen short stories in my collection, Wild Beasts and Plague, self published under my imprint Walk in My Shoes Publications and available on Amazon, in paperback and Kindle versions. 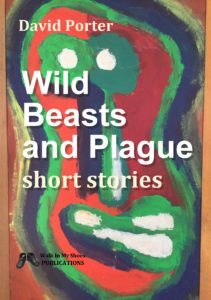 Wild Beasts and Plague is an eclectic mix of short stories set in the 1960s to the present day and beyond exploring issues around life’s recurring and challenging themes including revenge, jealousy, growing old, inadequacy, thwarted ambition, memories, death and the dark side of life. Herein lies madness, humour and absurdity, the past, present and future, surrealism, fantasy and ideas whose time may have been and gone. Or not. As it has become necessary with the years rushing by to reduce the amount of stuff from my past that I still hang onto – diaries, plays, poems, articles, press cuttings – I decided to rework a handful of my old ideas that still had what I hope is some merit. Some of those stories are originally from way back in my youth but have been revamped. Others are current. In fact I had so much material and ideas (ideas don’t stop – life is too full of experiences for that to happen) that there will be a second volume in 2019, to be called Scoffers Will Come, which will again be in both print and digital versions. Wild Beasts and Plague is also available from Lulu. And post free from the Book Depository. Already revisited, revised and reborn is a collection of drama ideas for teachers to devise school productions now published on TES Resources. My novel, Old Men’s Dreams has been out for a while now. My self-published autobiography, A Rebel’s Journey is not available for sale at the present time.